Fantastic set of six Irish figures with calivers. 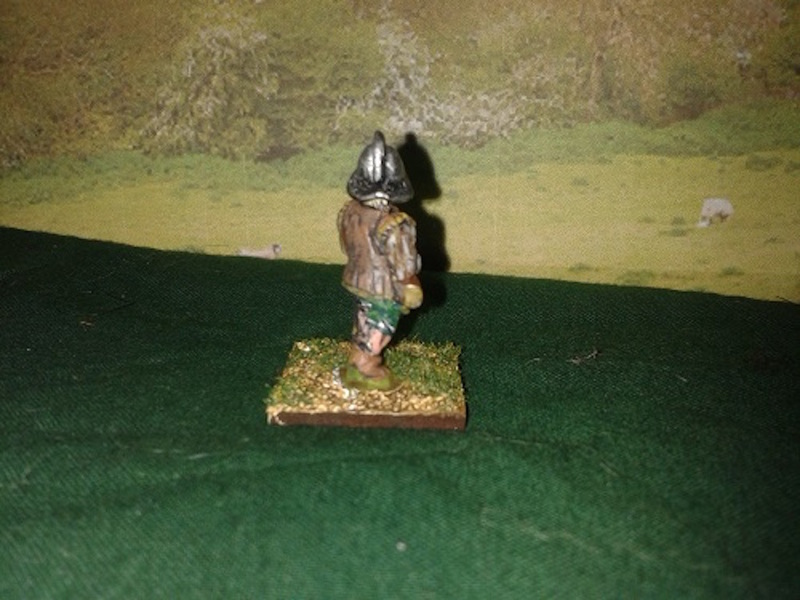 Six unpainted figure set - 28mm from Hokay Hey Wargaming. Please allow 7 ays for delivery on 28mm figures.